Let’s find out the date of birth of Jesse Owens. He was born on 12th September 1913 in Oakville, Alabama, United States of America. Even though Jesse Owens is an African American man, he realized the importance of education. So he went to Ohio State University. In the campus, people called him as the Buckeye Bullet. In 1935, he won four NCAA championships. In 1936, he got four championships from NCAA again. Jesse Owens just like the other African American people had to face the discrimination in US. The black people were considered as the subordinate class. So he had to live off campus due to the racial segregation. He was one of the members in the Athletic team in Ohio State University. When he attended the events, he had to eat the food in the black only restaurant and sleep in different hotel for black people only. Of course the restaurant and hotel were as not as good as the white restaurant and hotels. 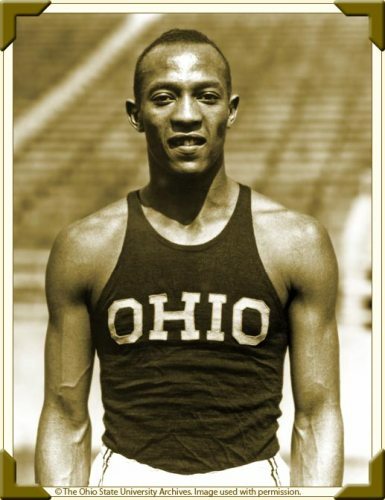 The athletic event at Ferry Field was unforgettable for Jesse Owens. It was held on 15th May 1935. 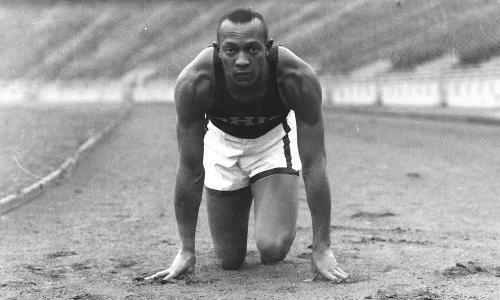 In only 45 minutes, the young Jesse Owens set three world records for sprinting, hurdles and long jump. 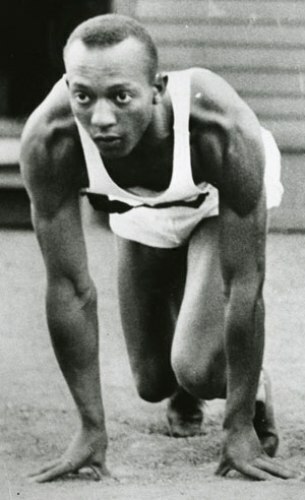 The Berlin Olympic Games made Jesse Owens at the top of his career. The star of the Olympic Games was Jesse Owens even though the country with the most medals was Germany. This event led Adolf Hitler show the superiority of the Aryan race to the world. If you are interested to know another hero in Olympic Games, read Jessica Ennis facts. As I have stated before, Jesse Owens got four medals in the Olympic event. He got it for 100 m, 200m, long jump and 4×100 m relay. The life was not easy for Jesse Owens after he returned to US. To gain money to support his life, he had to race with race horses or even the local sprinters. In 1966, Jesse Owens was appointed as the Goodwill Ambassador for United States. Jesse Owens married to Minnie. Both were blessed with three beautiful daughters. Those were Gloria, Marlene and Beverly. 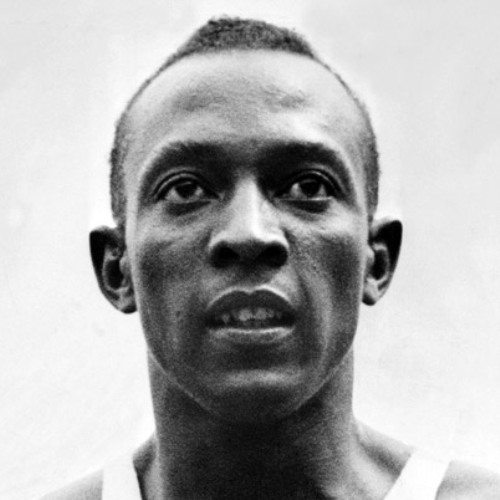 Jesse Owens had to give up his life in 1980s in Tucson, Arizona. He died because of the lung cancer. During his life he smoked a lot. 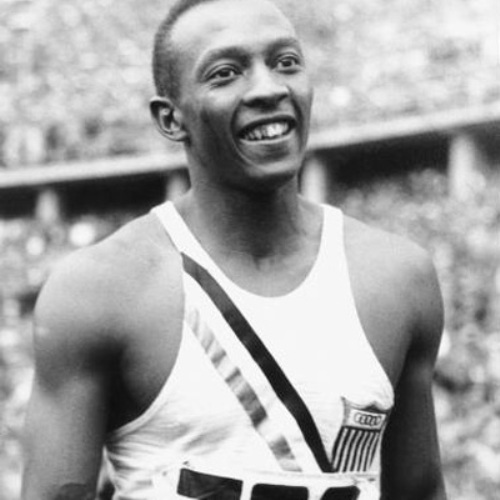 Do you have questions on facts about Jesse Owens?